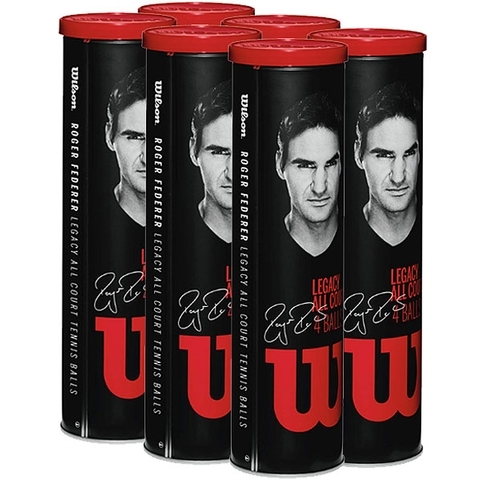 Wilson RF Legacy 4 Ball Tennis 6 Can Pack . Introducing the Roger Federer Legacy Ball. The first professionally designed ball with every spec tested and approved by Roger. 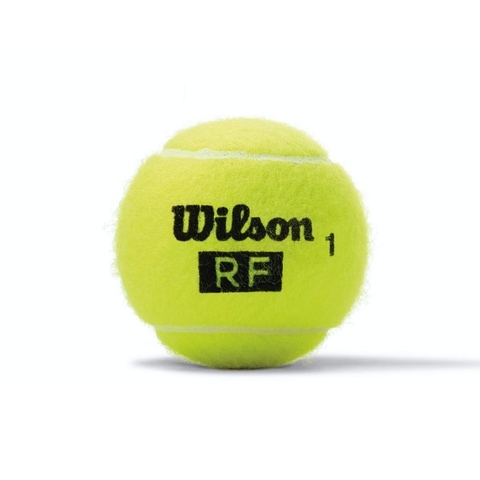 Built for speed and control, this ball integrates new logo technology and a versatile felt for all court surfaces. Enclosed with a signed letter from Roger himself. This case contains 6 cans of 4 balls each (24 balls).